Along with the ASUS Zenfone 4 Pro and the standard Zenfone 4, the Taiwan based company also announced two Phones in the Selfie series. 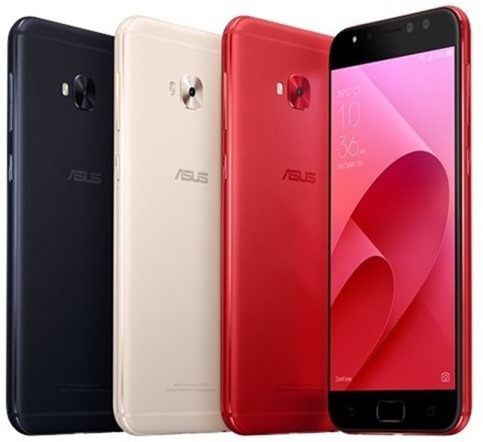 The phones are the ASUS Zenfone 4 Selfie and Zenfone 4 Selfie Pro. 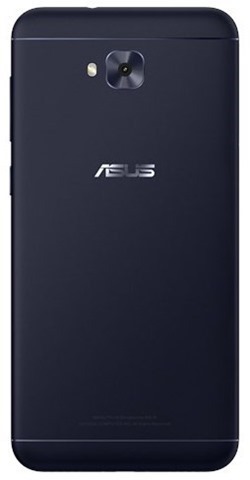 The ASUS ZenFone 4 Selfie (ZD553KL) sports a 5.5-inch 720p HD IPS display with 400nits brightness, a fingerprint and smudge-resistant oleophobic coating, and is protected by 2.5D Corning Gorilla Glass. The phone runs on Android 7.0 Nougat with ZenUI 4.0. It is powered by a Qualcomm Snapdragon 430 processor with an Adreno 505 GPU, 4GB of RAM and 64GB of internal storage. The ZenFone 4 Selfie features a 20 megapixels front camera with a softlight LED flash, and an eight megapixels secondary camera with a 120° wide-angle lens. The rear camera on the phone is a 16 megapixels camera with an 80° field of view, PDAF and an LED real tone flash. The Zenfone 4 Selfie has 64GB of internal storage, and supports up to 2TB of expandable storage, in a dedicated memory card slot, and you also have Dual SIM card slots, as part of the triple slot system. The phone has a 5-magnet speaker, and two mics for noise reduction. 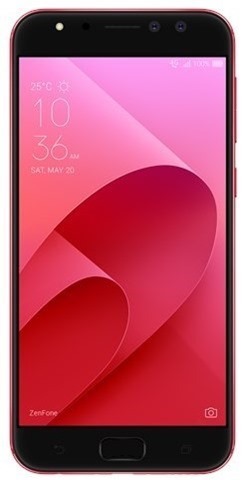 Connectivity features on the Zenfone 4 Selfie includes Wi-Fi 802.11 b/g/n, Bluetooth 4.0, Wi-Fi direct, GPS, A-GPS, GLONASS, BDSS, a 3.5mm audio jack and a micro USB port. The device is backed by a 3,000 mAh battery, and has a Fingerprint sensor on front panel and these are the other sensors available in the Zenfone 4 Selfie: Accelerator, E-Compass, Gyroscope, Proximity sensor, Ambient light sensor. 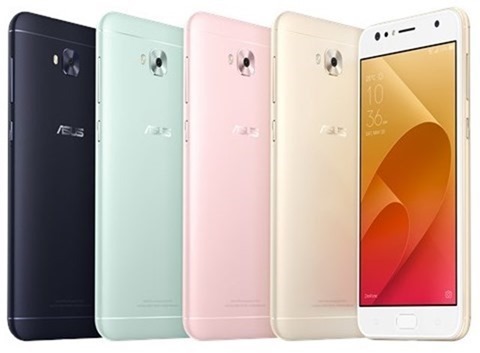 The ASUS Zenfone 4 Selfie has been priced at $279, which is about Rs. 18,000. The phone will be available in 4 colours: Deepsea Black, Mint Green, Rose Pink, Sunlight Gold. The ASUS ZenFone 4 Selfie Pro (ZD552KL) is a bit better when it comes to the technical specifications. The fingerprint scanner, the rest of the design are similar to the Selfie standard variant. The main front camera is a a 24 megapixels DuoPixel camera with 2 x 12 megapixels Sony IMX362 sensors with a 1.4µm pixel size, an f/1.8 aperture, 6p lens, an 83° field of view, Softlight LED flash and support for 4K UHD (3840 by 2160) selfie video.. The secondary lens is a 5 megapixels 120-degree wide-angle camera. The rear camera on the ZenFone 4 Selfie Pro is a 16 megapixels lens. The device flaunts a 5.5-inch FullHD 1080p AMOLED display, with a 76.7% screen-to-body ratio, 500nits brightness, over 100% NTSC high color gamut, has a Fingerprint and smudge-resistant oleophobic coating and is protected by 2.5D Corning Gorilla Glass. The device is powered by a Qualcomm Snapdragon 625 processor, with an Adreno 506 GPU, and 3GB/4GB of RAM. The device has 64GB of internal storage, and Hybrid Dual SIM card slots which support two nano SIM cards or one micro SD card (upto 2TB) and one SIM card. The Zenfone 4 Selfie Pro runs on Android 7.0 Nougat with ZenUI on top. The device is backed by a 3,000 mAh battery, which supports fast charging. 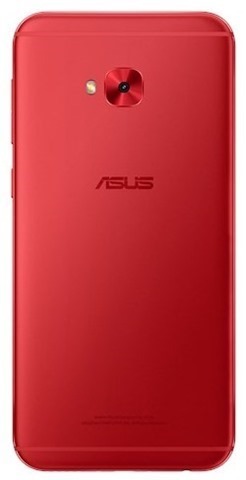 The ASUS ZenFone 4 Selfie Pro has been priced at $379, which is about Rs. 25,000 or $470. The device will be available in Deepsea Black, Sunlight Gold, Rouge Red colours.